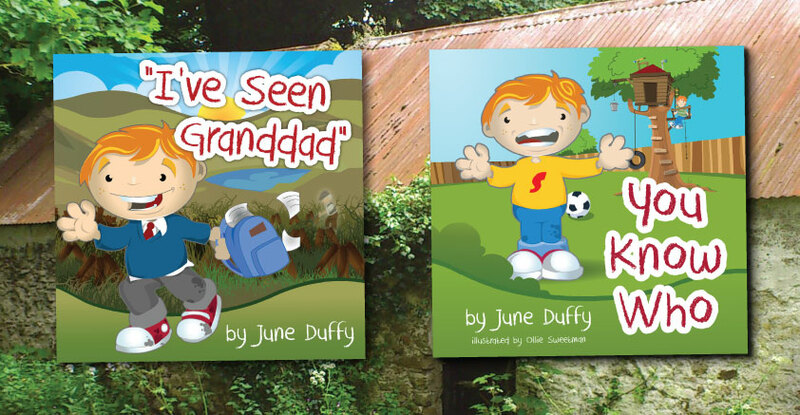 June Duffy is a retired school teacher living in Ballyhaunis, Co. Mayo, Ireland. Having taught in England for many years, June married her husband Tony in January 1998 and settled in Ireland. She has since taught in schools in Co. Roscommon, Co. Mayo and Co. Galway. Story poem writing has been a passion of hers for some years but this is her first book in a series about the spirit of Ireland. In addition to writing, June’s other interests include card making, cooking and travelling.